Commerce Department reports on housing starts and building permits issued were released Tuesday. Housing starts rose to 1.189 million in June against expectations of 1.165 million starts and May’s downwardly revised reading of 1.135 million starts, Housing starts rose by 4.80 percent on a seasonally-adjusted annual basis. 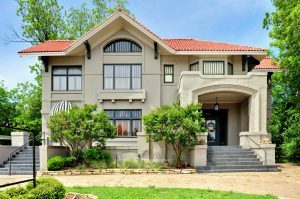 This is good news for housing markets, but analysts said that demand for homes continued to exceed available supplies. Building permits issued also rose in June to 1.53 million as compared to May’s reading of 1.136 million permits issued. Sales of previously-owned homes rose three percent year-over-year and reached their highest level since February 2007 in June. Existing home sales rose by 1.10 percent in June to a seasonally-adjusted annual rate of 5.57 million sales. Analysts forecasted a reading of 5.48 million sales of pre-owned homes based on May’s reading of 5.51 million sales. Analysts said that first-time home buyers are returning to housing markets and helped boost June sales and cited changing buyer demographics that suggest a return to owner-occupant home sales. First-time buyers accounted for 33 percent of pre-owned home sales in July, which was their highest reading since 2012. First-time buyers are important to housing markets as their purchases of existing homes enable current homeowners to sell their homes to buy larger homes or to relocate. Mortgage rates rose across the board last week according to Freddie Mac’s weekly report. Rates for a 30-year fixed rate mortgage averaged 3.45 percent, which was three basis points higher. The average rate for a 15-year fixed rate mortgage also rose three basis points to 2.75 percent; rates for a 5/1 adjustable rate mortgage averaged 2.78 percent. Discount points averaged 0.50 percent for fixed-rate mortgage and 0.40 percent for 5/1 adjustable rate mortgages. New jobless claims sustained their streak and fell last week to 253,000 against predictions of 260,000 new claims filed and the prior week’s reading of 254,000 new claims filed. Analysts hailed declining jobless claims as a strong indicator that the economy and labor markets continue to improve. New jobless claims have remained below the key reading of 300,000 for 73 weeks. The four-week rolling average of new jobless claims fell by 1250 claims to 257,750. This reading is considered less volatile than week-to-week readings and offers evidence of steady improvements in labor markets. 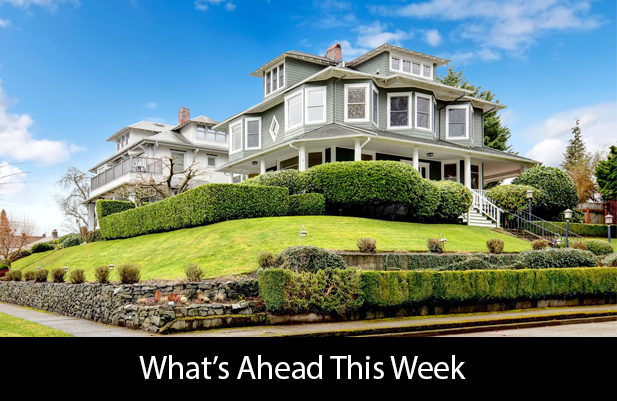 Next week’s scheduled economic news includes the S&P Case-Shiller Housing Market Index, readings on new and pending home sales and the FOMC committee’s post-meeting statement on Federal Reserve monetary policy decisions. Analysts widely expect the Fed to hold firm on its current federal funds rate of 0.25 to 0.50 percent. Weekly reports on mortgage rates and new jobless claims will be released along with a reading on consumer confidence. This entry was posted in Mortgage Rates and tagged Existing Home Sales, mortgage rates by BJ Kirkpatrick. Bookmark the permalink.